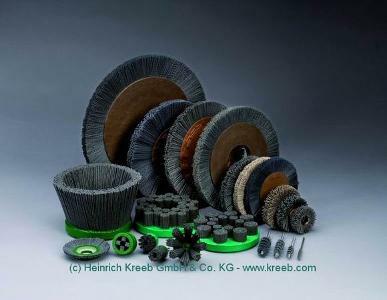 HEINRICH KREEB GMBH & CO.KG, Abrasive discs, Brush rollers, Deburring brushes, on EUROPAGES. You know exactly what you want from your product: Functionality, design and overall quality must meet your demands. 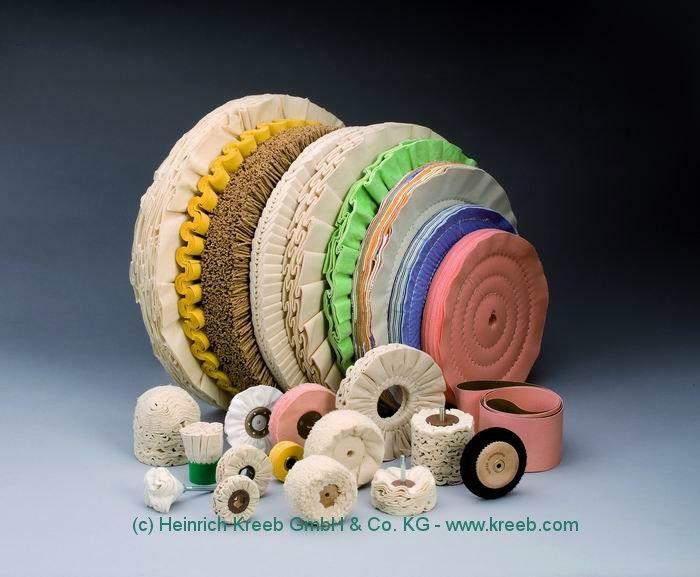 We know exactly what we need to fulfil your requirements. Thanks to over 75 years of varied experience, our expertise in surface machining is well-founded, comprehensive – and with the different specialisms likely unique. Our customers can always and absolutely rely on our developers using the technology and materials that offer the perfect solution for the specific task. We manufacture a wide range of tools, which enable a great variety of surface machining options. 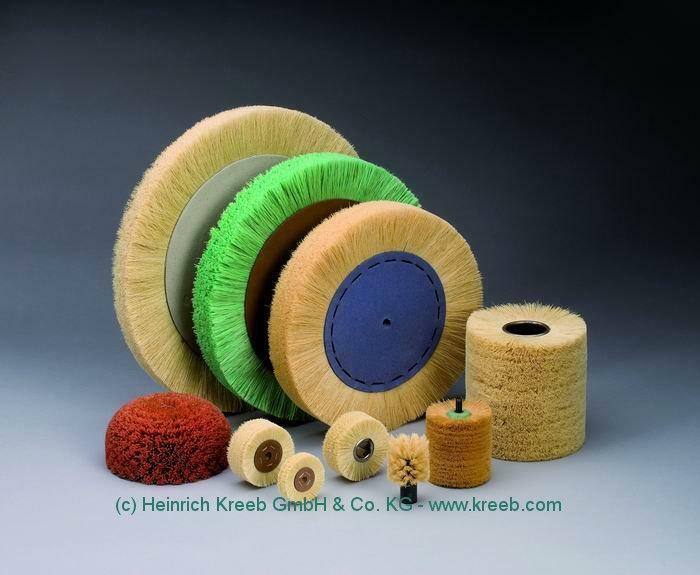 Whether you require deburring, cleaning, grinding, matting, pre-polishing or mirror finishing, whether for products with unusual dimensions or complex shapes – our tools create the required surface quality, finish and appearance.